English Premiership Rugby club Bath have confirmed that Crusaders coaches Todd Blackadder and Tabai Matson have signed with the club. 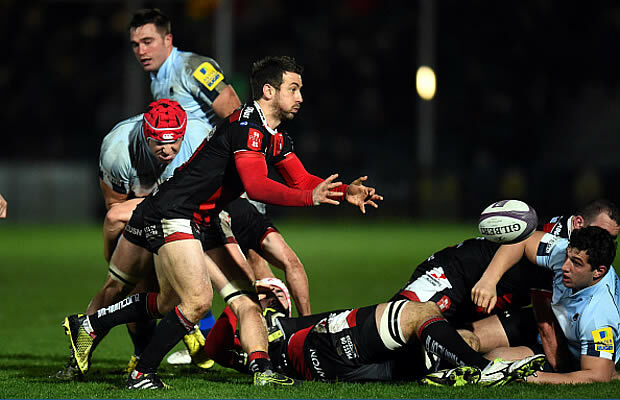 Blackadder will become the Director of Rugby and Matson has been contracted as Head Coach. Blackadder said he is looking forward to the next chapter in his coaching career: “I am excited about the new challenge ahead and to be joining another club with a proud history. I have been honoured to coach the Crusaders for the last eight years and it is tough to leave a team that I am so passionate about, but I know that the timing is right for both the team and for me and I will continue to be the Crusaders’ biggest fan from afar. “It is particularly exciting to be embarking on this new challenge with my good friend and fellow coach Tabai. 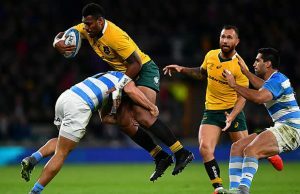 It will be a great advantage to have a coach there who I already know so well, and I know that Tabai is a fantastic acquisition for Bath Rugby,” Blackadder said. Crusaders CEO Hamish Riach paid tribute to the two coaches who have given so much to the organisation. “We are losing two incredibly good men in Todd and Tabai, and they will be sorely missed around here for the huge contribution they each make to the Crusaders culture. We respect and understand their decisions to move on at this time and we wish them only the best for the future. They have each done an enormous amount to help shape this organisation over the last number of years, are very fine coaches and all-round good men, and have been completely committed to the Crusader values in everything they have done. On behalf of everyone at the Crusaders, I want to thank Todd and Tabai for their immense contributions,” Mr Riach said. Blackadder and Matson will commence their contracts with Bath Rugby next month. Blackadder has signed for a 3 year team and Matson for 4 years. A former All Black captain has taken the Crusaders to four Super Rugby semi-finals and two finals. They have played some of the most attractive rugby in the competition under his stewardship, making the play-offs in all but one season. 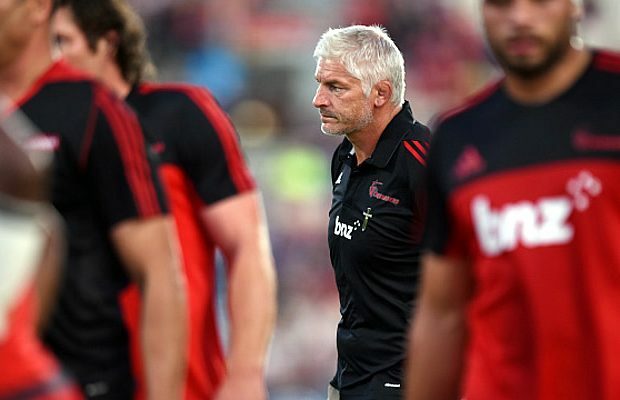 One of the most highly regarded coaches in world rugby; Blackadder brings a wealth of experience to the role – having coached in Scotland and Tasman before taking up the Head Coach role at the Crusaders – together with a strong track record in the development of talented players and coaches. Blackadder and Matson, who will arrive in the next few weeks following the end of the 2016 Super Rugby campaign, will be supported by the current First Team Coaches – Toby Booth and Darren Edwards – together with Stuart Hooper, with the trio continuing to run pre-season training in the meantime.